Every Saturday and Sunday from Saturday 31st March till Sunday 30th September. Museum: 1 pm – 4.30 pm, Admission FREE. 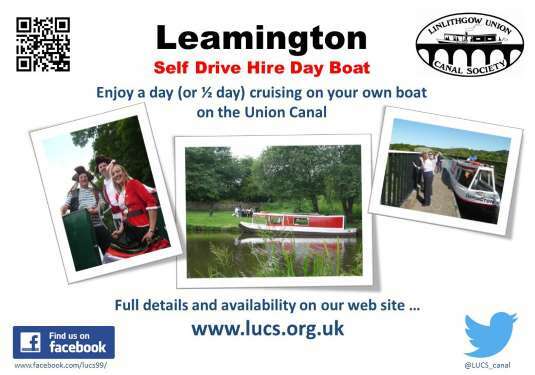 Boat Trips: Town Boat Trips every 30 minutes between 1 pm and 4.30 pm and Aqueduct Cruises leaving at 2 pm. Monday – Friday between 2nd July and 24th August. Tearoom and Canal Museum: 2 – 4 pm. Boat Trips: Town Boat Trips every 30 minutes between 2 pm and 4 pm.